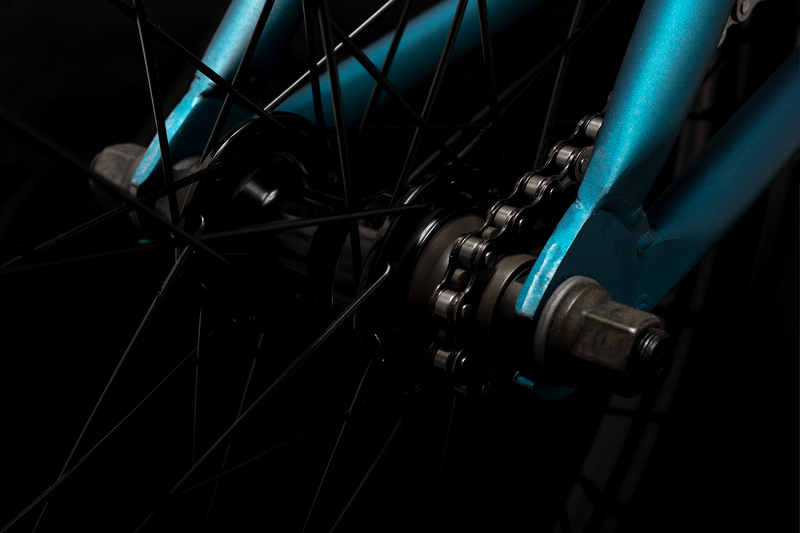 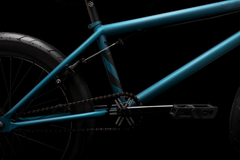 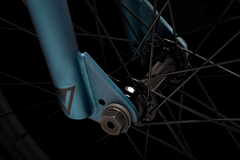 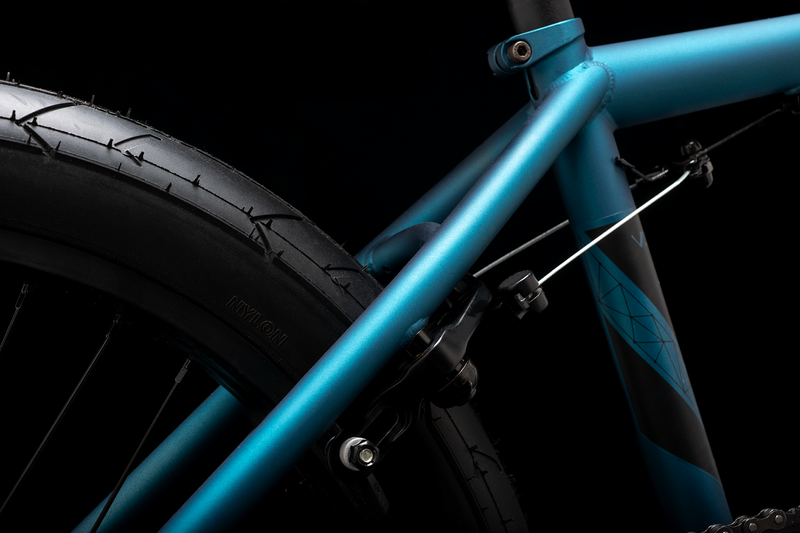 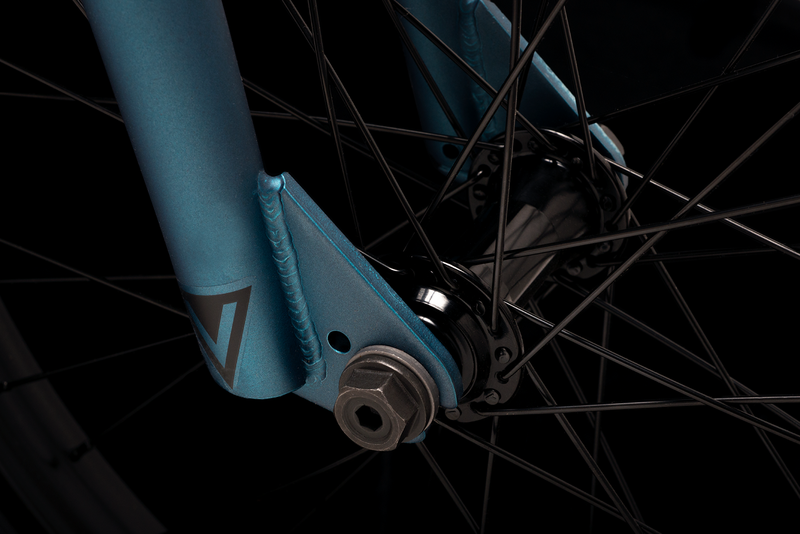 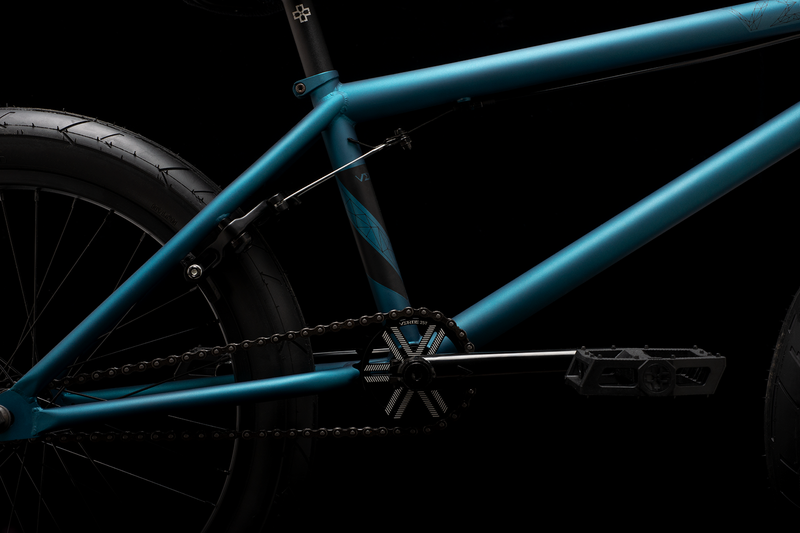 The Vex makes a serious step up for 2019 with modern frame geo constructed with 100% chromoly. 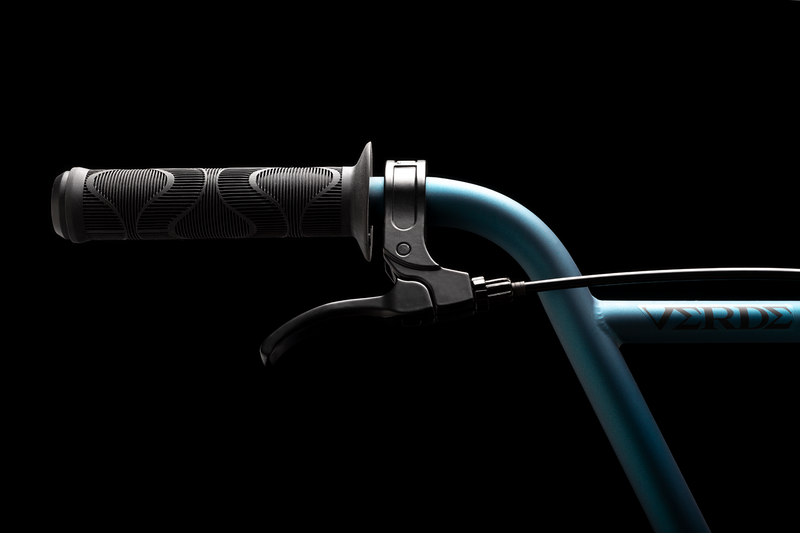 The new full 4130 version delivers a tall standover, reinforced downtube, removable brake mounts, and custom cast seat clamp. 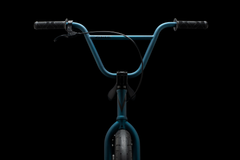 DUO Brand covers all the corners with Homan grips, Resilite pedals, HSL 2.4” tires, and the all new Tag Stealth Pivotal seat. 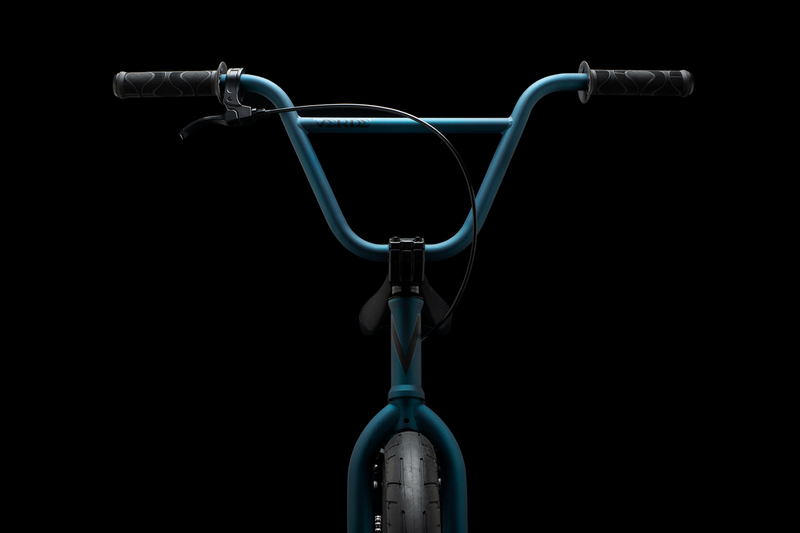 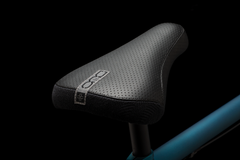 Available in two sizes: 20.5” (matte sand) or 21” XL (matte deep blue) for taller riders. 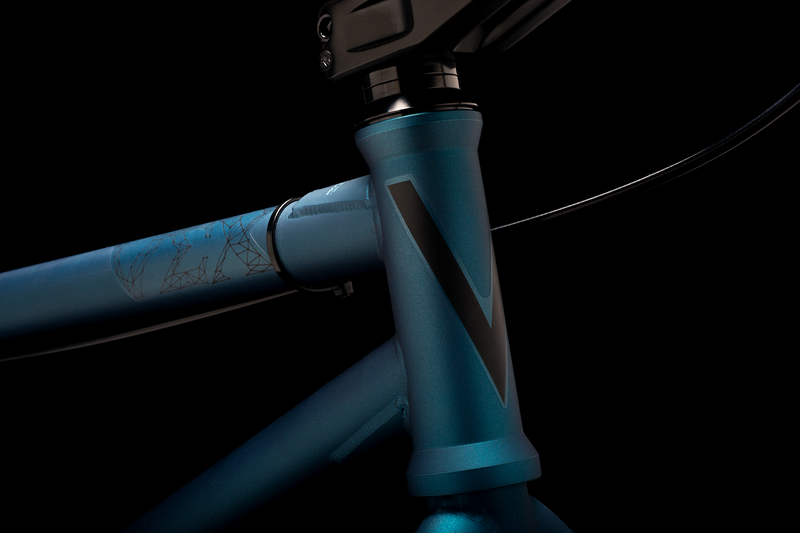 The Vex makes a serious step up for 2019 with modern frame geo constructed with 100% chromoly. 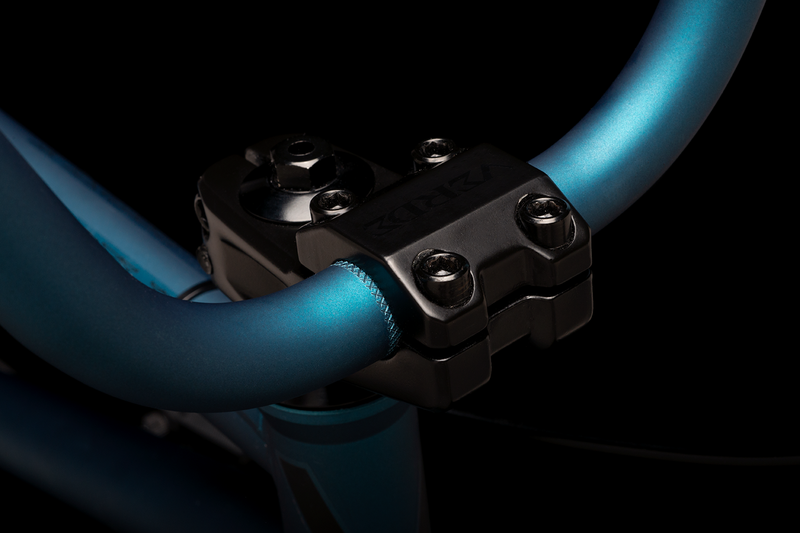 The new full 4130 version delivers a tall standover, reinforced downtube, removable brake mounts, and custom cast seat clamp. 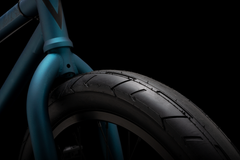 DUO Brand covers all the corners with Homan grips, Resilite pedals, HSL 2.4” tires, and the all new Tag Stealth Pivotal seat. Available in two sizes: 20.5” or 21” XL for taller riders.